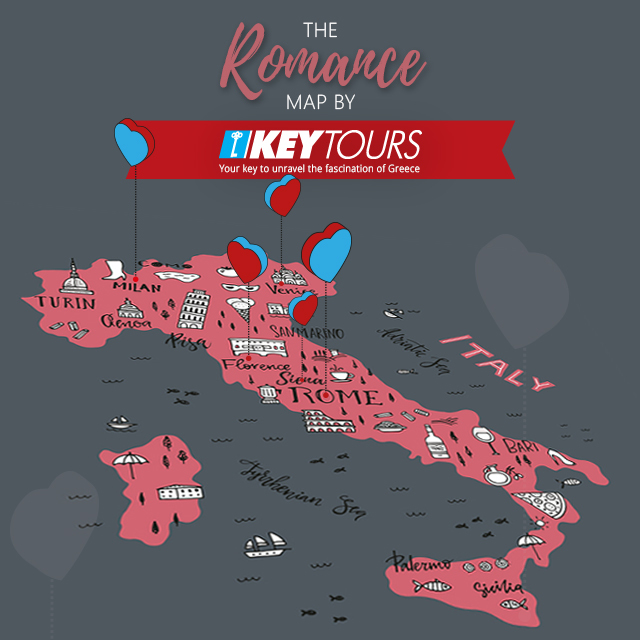 Italy is one of the most romantic countries in the whole world. It’s natural beauty, its historical landmarks, its finesse, its flavours and its aromas have reverberated through centuries as being the inspiration for romance. Whether it is a new romance in bloom, fueled by the excitement of your first kiss or if it is to seal your love, making it stronger and announcing it to the world by proposing... these top 5 locations are sure to provide the movie-like setting for your romantic pledge!